HT BEAM DYEING MACHINE is having the best suitable, economical and accepted way of doing wet processing by the whole world. Machine is available with different sizes and a very wide range of applications in the textile industry. 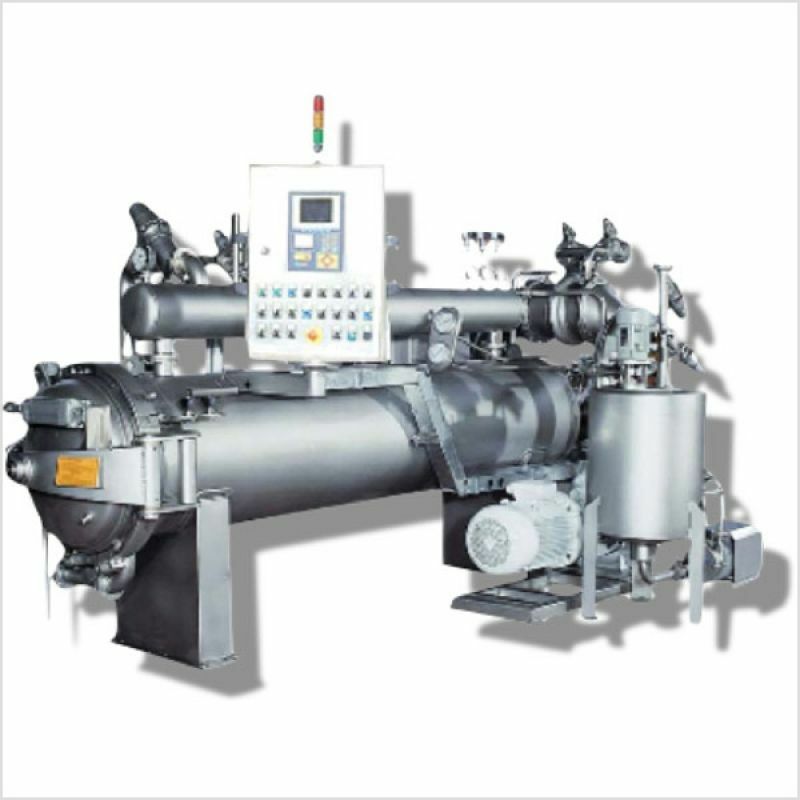 Dye bath pressure and quantity can be adjusted according to the respective fabric processed by the regulation unit. 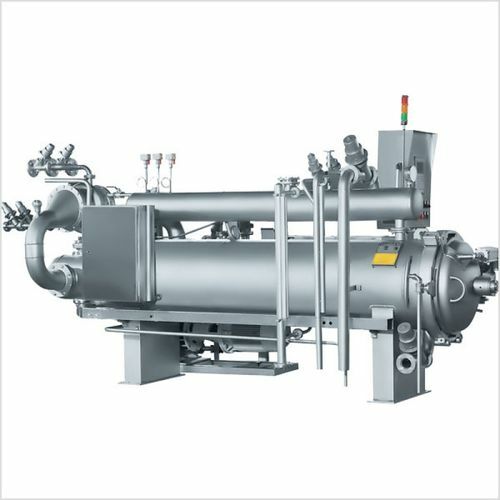 Pump builds the static pressure, which can be adjusted and controlled continuously and that pressure remainsconstant throughout the dyeing at all temperature. Dyestuff and auxiliaries can be injected into the machine anytime required by the high pressure-dosing pump. 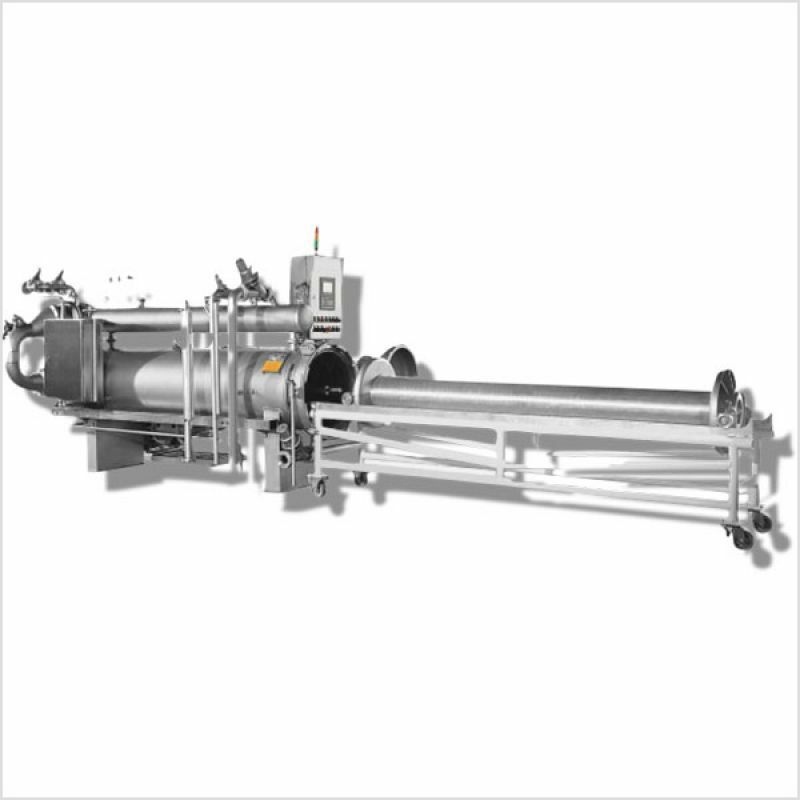 Different dye beam apparatus with different diameter and beam heads are available according to the fabric type and width. Beam carrier is also included in the standard production.